Below is an explanation of a final bill if a credit is due, if there is an outstanding balance or if there is a zero balance. Explain my “Final bill” for fixed services with zero balance. The only thing better than knowing there’s no balance due is seeing it printed in black and white. 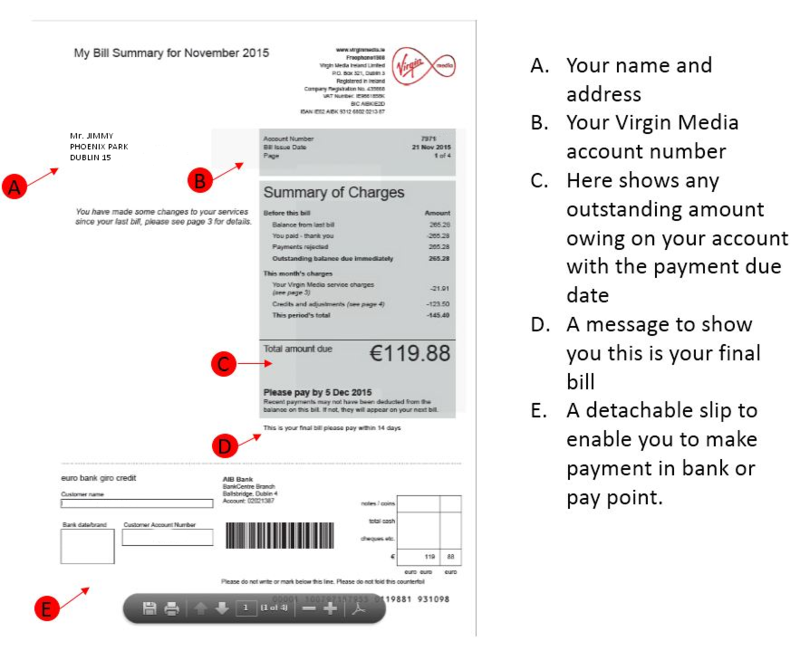 Here's an example of what your final bill will look like with no balance due. 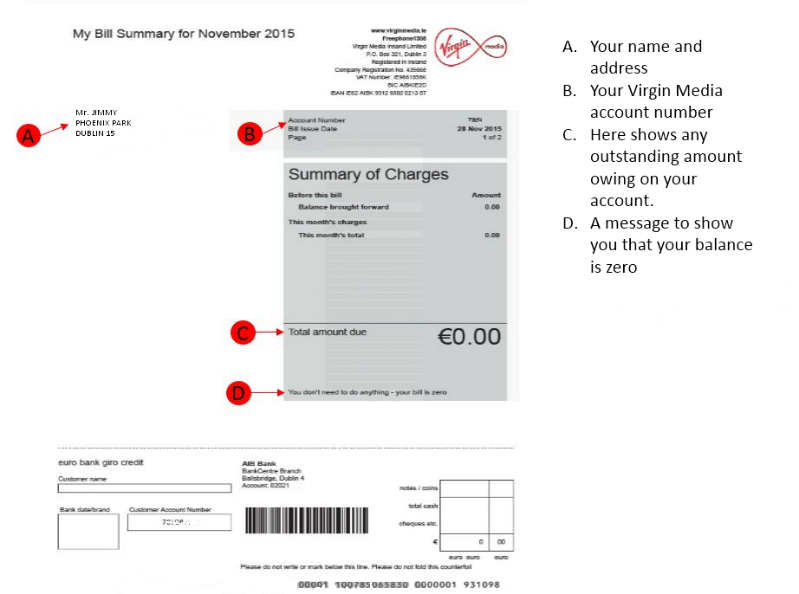 Explain my 'final bill' with an outstanding balance. Though we hate to see you go, we still love to help. 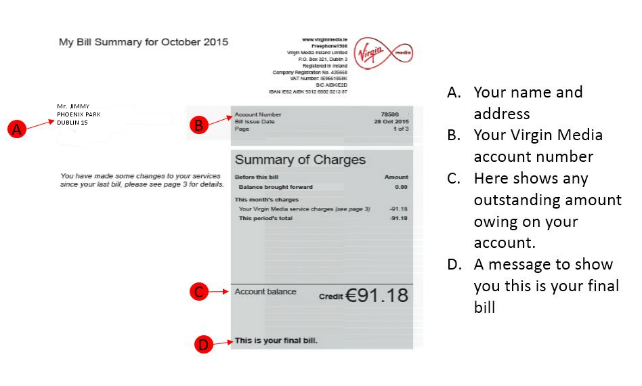 Here’s a quick guide to help you understand your final bill.